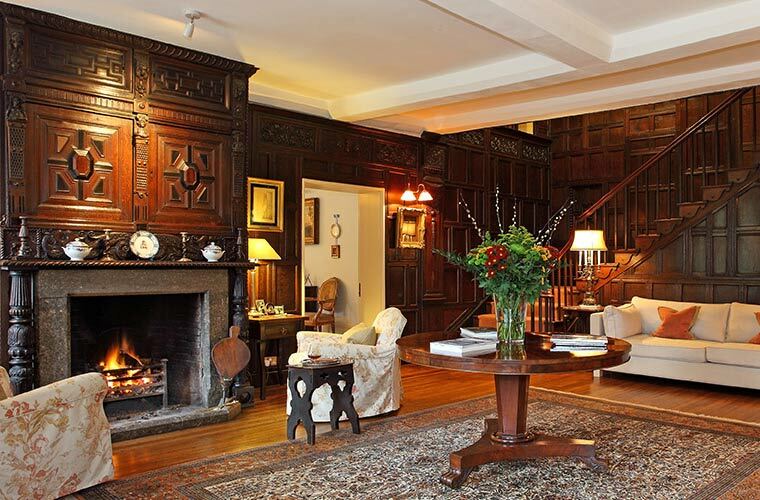 Meeson Hall is a boutique country house in rural Shropshire offering the ordinary person the chance to become a Downton Abbey character (well, almost) for a night or two. They needed a sophisticated brand identity and website to support and promote the house to guests and encourage people to enquire. One specific problem was getting guests to book their stay through the website rather than going direct to costly third parties. Once we’d designed the new logo we moved on to designing and developing the image-led website to show off the house and grounds at their very best. 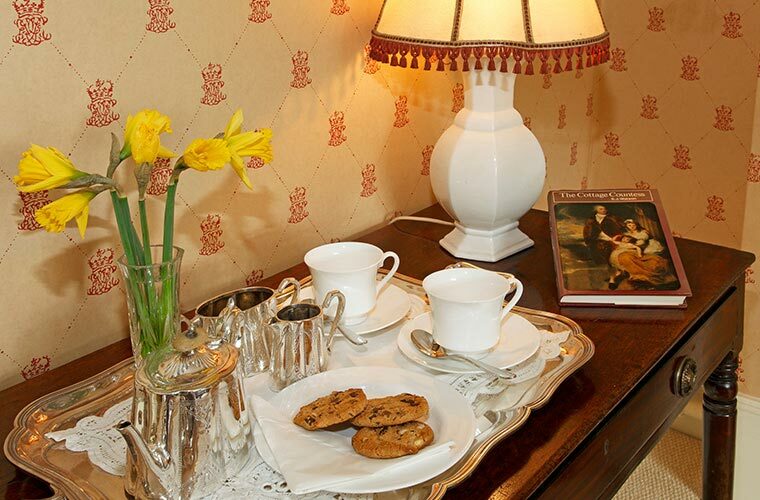 The responsive site allows people to browse the site and book their stay on any device. 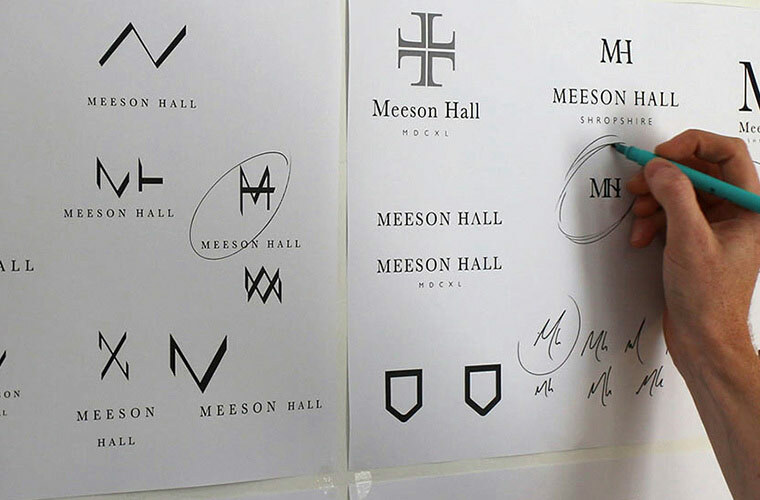 We’ve also been working with Meeson Hall on their ongoing digital marketing, including Search Engine Optimisation (SEO) and Pay Per Click advertising (PPC). Our main aim was to encourage users to book directly with Meeson Hall rather than on third parties such as booking.com, who take a large percentage of the booking cost. To do this, we’ve dramatically improved the visibility of the site online. Google rankings have improved, with the site now at the top of page one for a number of key terms. At the same time, we halved the cost of the bookings generated by Google AdWords between July and November 2016, giving a better return on investment. We always like to design the logo first, as this can set the tone for the website. 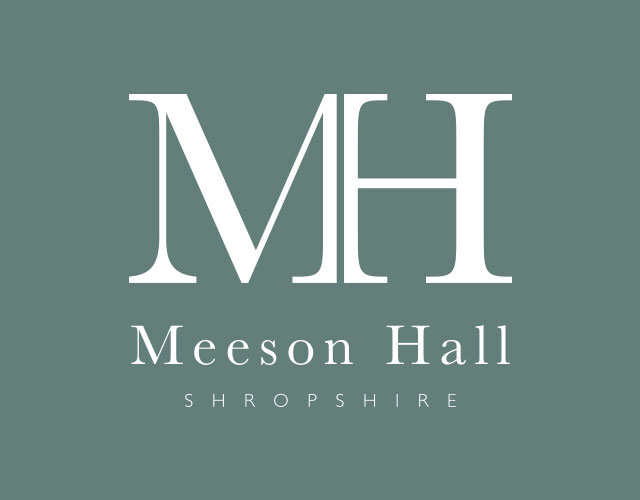 The Meeson Hall logo is a stylish monogram combining more traditional serif typography with modern sans-serifs for Shropshire. We wanted the mark to feel confident and sophisticated, while still being friendly and approachable. We have been working with Clear for almost two years on our branding, website and ongoing digital marketing. Clear understand our business very well and the result is a brand and website that reflect our business perfectly. In terms of digital marketing, Clear are proactive in coming up with new ideas that will encourage users to book directly through our website.